Robert Shiller, who became famous for calling the housing and Internet stock bubbles, was one of three Americans to win the Nobel in economics Monday. 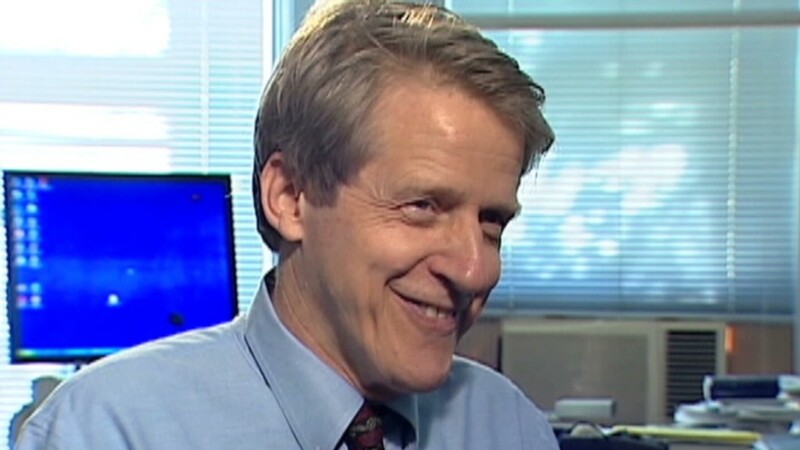 Shiller is a professor at Yale University. He is joined by Eugene Fama and Lars Peter Hansen, who both teach at the University of Chicago. The award was for their work on the pricing of financial assets. Together they concluded that predicting the price of stocks and bonds in the short term is virtually impossible. But they showed it is possible to forecast the broad course of prices over longer periods, such as the three to five years. Shiller was among those who warned in the 1990s that the run-up in stock prices as part of the Internet stock bubble was the result of "irrational exuberance." Last decade, Shiller made similar warnings about the run-up in U.S. home prices. That proved to be correct when the housing bubble burst and plunged the nation into the worst economic downturn since the Great Depression. He helped to develop the S&P/Case-Shiller home price index, which is one of the most closely watched measures of home values. In a press conference Monday, Shiller said economists are still drawing lessons from the bursting of the housing bubble. "I think there's much more to be done. 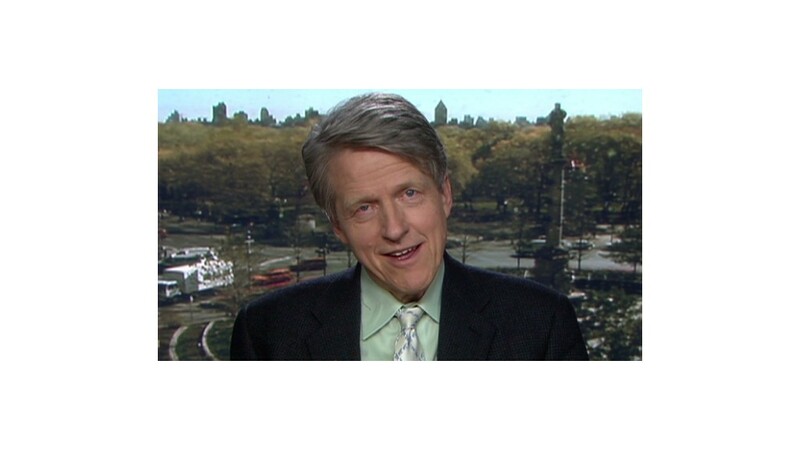 I think it will take decades," Shiller said. "But we've been through financial crises many times in our history and we've generally learned from them." Fama and Hansen are not as well known as Shiller outside the field of economics. Hansen developed a statistical method that was well suited to testing theories of asset pricing, the committee said. Fama, starting in the 1960s, helped to demonstrate that new information is quickly incorporated into stock prices, a fact that makes short-term price predictions difficult. The Nobel committee said Fama's finding helped lead to the emergence of index stock funds, which are now a staple of so many investors' portfolios today. One of the key questions in their work is how good markets are at setting prices, and Fama and Shiller have very different views on the subject. Shiller has warned about the danger of bubbles and how markets can act irrationally. But Fama believes markets are ultimately rational. "One of the criticisms of efficient markets during the 2008 period was that volatility was very high. But volatility is always very high in bad times," Fama said Monday. "I thought that was a great experiment that validated what we had been talking about. But I was the only one in the world who saw it that way."